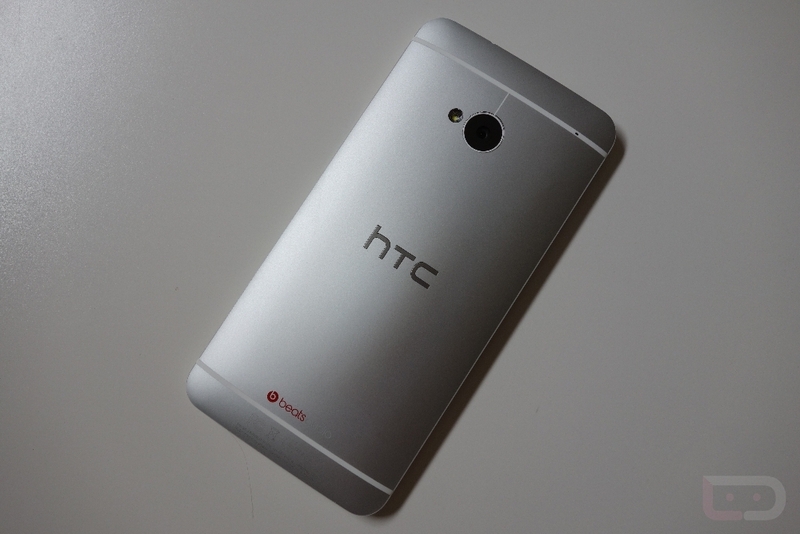 After yesterday’s announcement that HTC and Sprint are pushing out Lollipop to the One (M7) today, HTC is back again with an announcement for One (M7) Developer Edition and Unlocked owners. For you guys and gals, Lollipop is on its way, available for download right now. While One (M7) owners are seeing their HTC Advantage hard at work, One (M8) owners are still waiting, not knowing exactly when their devices will receive the update. We are sure that it will come in time, but when you are promised a 90-day update window, this must sting a little. One (M7) Developer Edition and Unlocked owners, go grab your update.